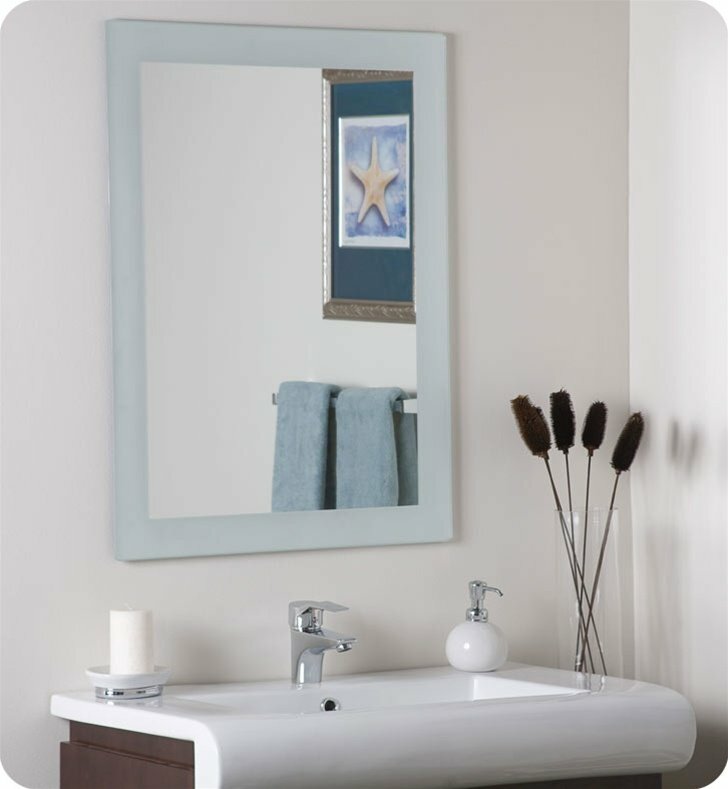 Questions about Decor Wonderland SSM502? 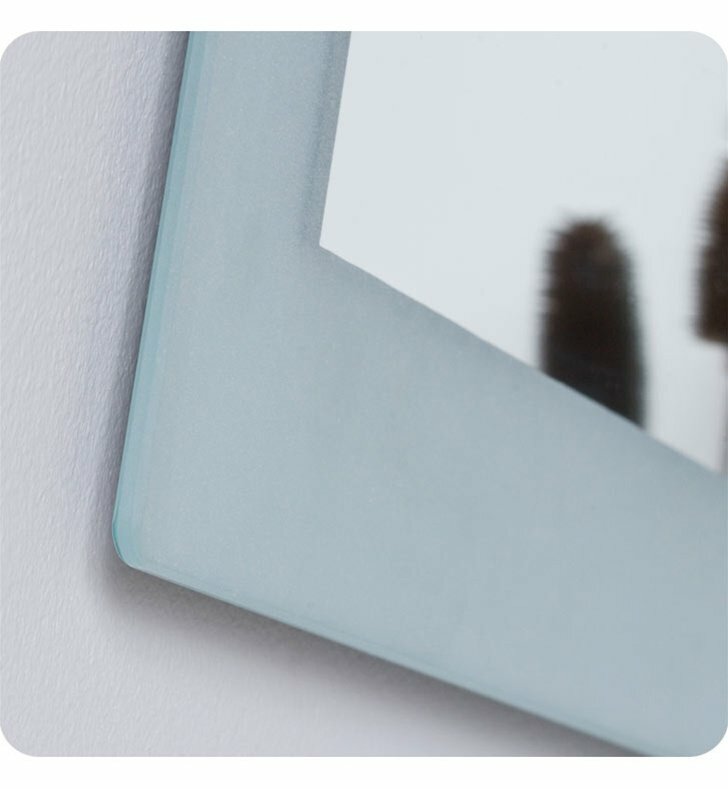 The Sands large frameless wall mirror is a unique frameless mirror featuring a sandblasted border. 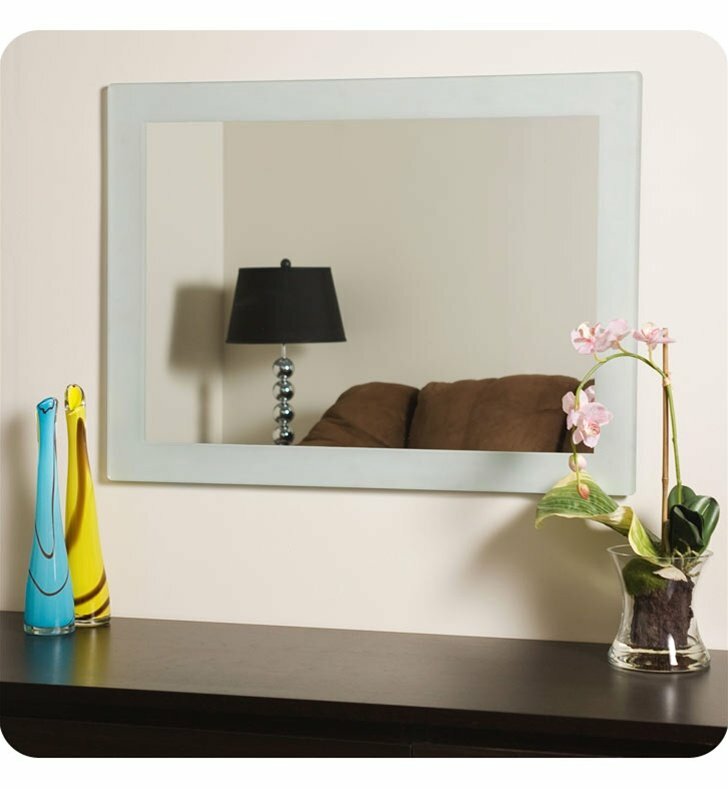 Add this mirror to any room in your home to reflect, illuminate and impress your guests.